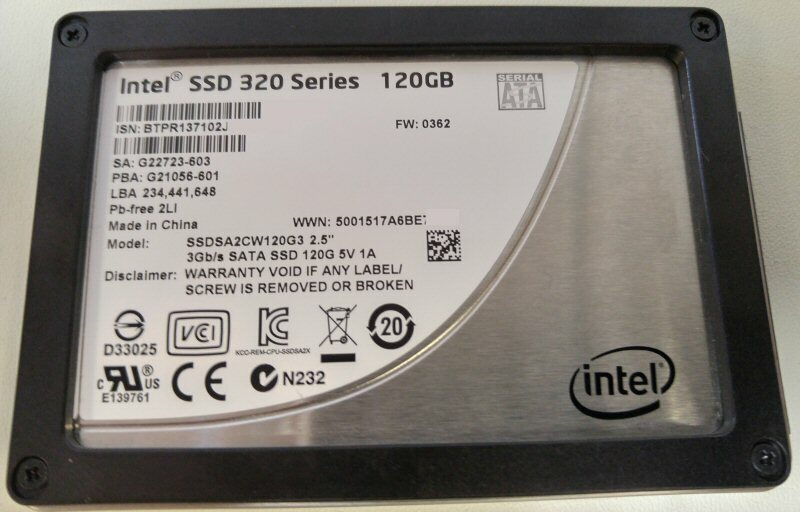 This week we had an older Intel solid state drive (SSD) with a problem that was discovered a number of years ago. The problem is listed as the “Bad Context 13x Error”, but is more commonly known as the “8MB bug”. The user loses access to all data and the device reports S/N: BAD_CTX. 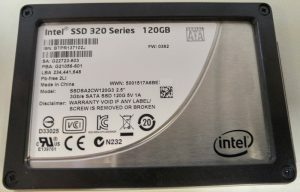 Intel released a firmware patch in 2011 but it doesn’t help if the owner of an Intel SSD 320 Series doesn’t know about the issue. Once you are affected, your SSD appears as an 8MB device. After the failure you can sometimes fix the device by performing a secure erase, but you will lose your data! In most recent cases we are finding that this issue is related to failing NAND chip(s). Luckily we can recover data on these SSDs most of the time. There is the potential that some data will be corrupt or not recoverable so the best policy, as always, is to back up your important data. This week we also received a Samsung 128GB PCIe SSD from a MacBook Pro and the owner was very happy that we recovered 100% of the data. For USB flash drives we had a number of “easy” repairs but we did receive one 16GB Lexar that was wrecked by a computer repair shop. The failed repair turned an easy connector fix into a much more complicated recovery. If you offer connector repair in your shop I highly recommend that you invest in a microscope and a quality soldering station. If you don’t do this every day, it’s very easy to bridge pins and connectors that can result in a blown controller. 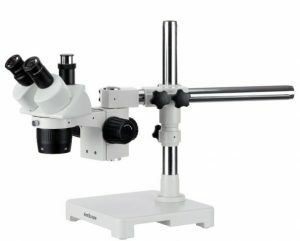 Carefully inspect your work under a microscope. Don’t put your customer’s data at risk. That’s it for the non-typical cases this week, although for hard drive recovery we had more Hitachi HDDs than Western Digital or Seagate, I guess you could say that in itself is not typical.